After a string of family themed campaigns for the festive season, followed by patriotism, it is time for brands to display their creativity and ideas to celebrate the season of love with Valentines Day campaigns 2018 on social media. One of the most creatively liberating occasions for brands to experiment and spread the love with unique concepts, captivating storytelling and exciting offers with their contributions towards Valentines Day campaigns 2018. While some brands cater to and target couples with their messages and campaigns, some leverage the fun element by engaging singles with new and innovative forms of communication. 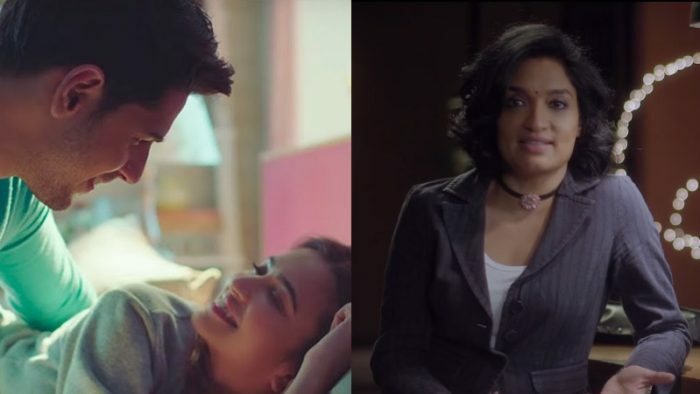 Brands such as OPPO, Google Pixel, Swiggy, Bank Bazaar, Durex India, Manforce India, Kalyan Jewellers and many more have grabbed the opportunity and initiated their Valentines Day campaigns on Facebook, YouTube and many more social media platforms. 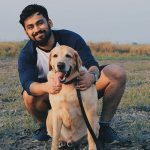 Social Samosa collates a list of Valentines Day campaigns 2018 spotted on social media when brands helped spread the love and celebrate the spirit of togetherness with the digital janta. A special something for that special someone. This Valentine’s Day, #PopYourHeartOut and #SayItWithSilk. Also Read: #ValentinesDay 2017: A pinch of love with good content and contests! Ferrero Rocher®: Valentine’s Day Has Arrived. This Valentine’s Day gift your loved ones Ferrero Rocher®. Discover our products at retailers nationwide. How to say it right this Valentine's Day! Pyaar ek Dhoka ho sakta hai, par Ola Prime Play Par entertainment nahi. Mumbaikars, head to @AllIndiaBakchod #PyaarEkDhokaHai https://t.co/KdFGpazmQu tomorrow, and use code PYAARDHOKA to get Flat Rs.50 Off on your two PrimePlay rides. Behind bushes, under trees, even inside gunny sacks—lovers deserve better than that.This #ValentinesDay, #GiveLoveSomeSpace. True love comes in many forms! This Valentine's Day, come celebrate #EveryKindaLove with us. #FlirtyWhopper! A special #ValentinesDay surprise for singles ?